Empire Crane Becomes Wolffkran Tower Crane Dealer in the U.S. Empire Crane Co. announces it has partnered with Wolffkran to become an authorized dealer for the Swiss tower crane company in the United States. Empire Crane placed a stock order of tower cranes, which arrived at its new Bridgewater, N.J., facility in the first quarter of 2015. Empire Crane’s integrated parts company, Upstate Crane Parts, will provide Wolffkran parts. 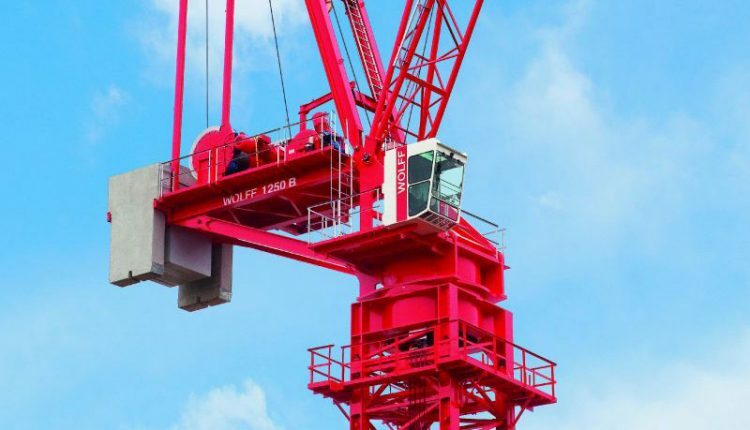 Headquartered in Switzerland with manufacturing facilities in Germany, the Wolffkran crane system includes a modular tower system and a full range of top slewing saddle jib and luffing jib tower cranes.